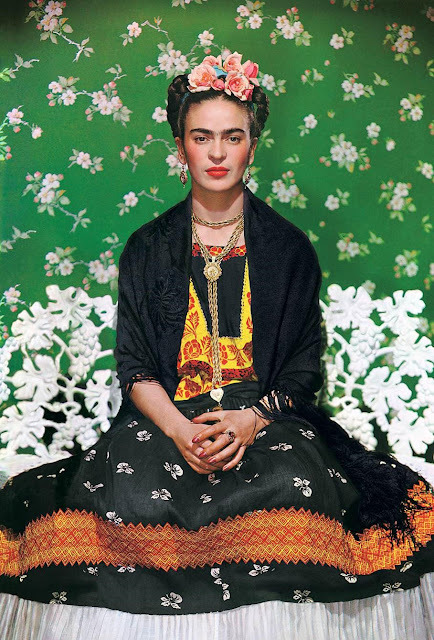 Immortalize inimitable painter Frida Kahlo (Mexico, 1907–1954) with our new line of accessories inspired by and as bold and brilliant as the artist herself. 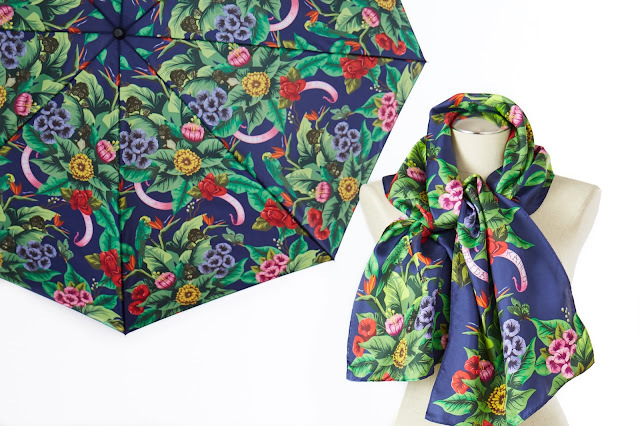 An homage to Kahlo's folk art style, our Frida Kahlo Floral Umbrella and Frida Kahlo Jungle Print Scarf celebrate the vibrant colors of plant and animal life in the jungle. Roses were a common motif in Kahlo's early painting and provided a precursor to her profoundly symbolic work to follow. 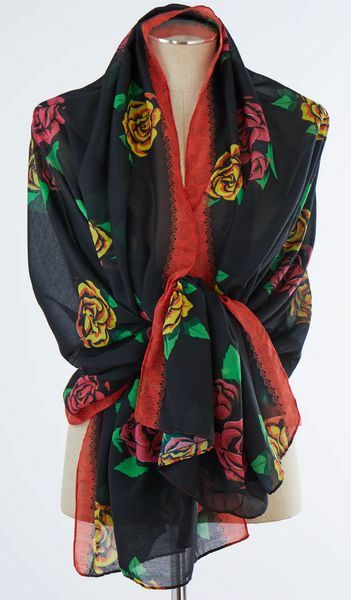 Wrap yourself in the voluminous vibrancy of our Frida Kahlo Rose Shawl and sartorially reflect this stylistic tendency. 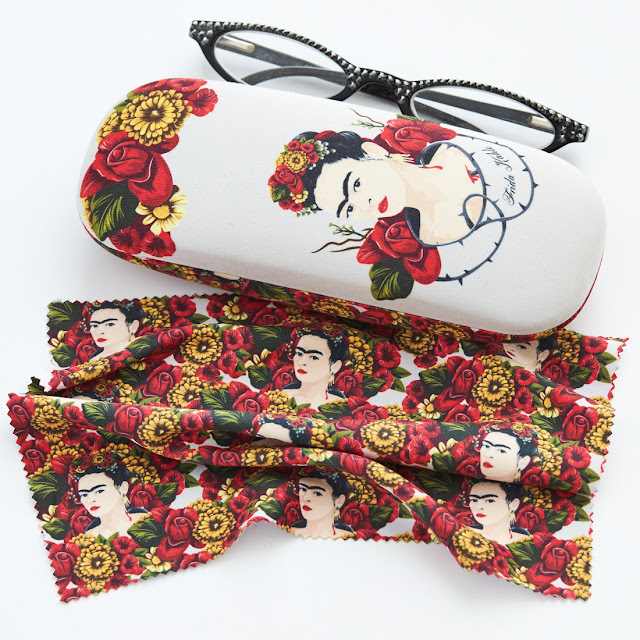 Finally, artfully accessorize with our Frida Kahlo Eyeglass Case with Cloth. Inspired by Kahlo's self-portraiture, this item honors the genre for which the incomparble artist was most renowned. Choose one or choose all and celebrate the artist's singular style. To view our complete collection including a variety of items inspired by art and artists visit the Museum Shop online: https://www.artinstituteshop.org.